Today, I bought this tool on a website and I want to share it with those who need it. 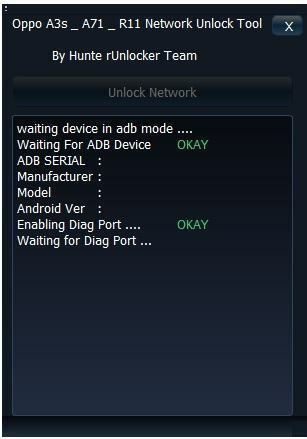 Its function is unlocked network on all OPPO models. I wish you a happy day. Always says pls turn off flight mode to make calls. I tried to flash stock Rom , factory rest, off flight mode n settings, …..doknow wats wrong g.
How to flash modem files, or turn on radio in phone settings … Any ideas bro. Thanks.